Berry Alphonso Young, Jr. eldest of three children, was born December 6, 1965 to Sherrianne Young-McDuffe and Berry Alphonso Young Sr.
Berry was giving the nickname "Beaver" by his dad for chewing on his crib as a baby. Beaver attended elementary, junior high and high school in Evanston. He played Evanston Little League baseball, basketball and was on the first male cheerleading squad at Evanston Township High School. Beaver had a passion for breakdancing. Back in the day, you would see him anywhere around town performing. In the mid 90's Berry relocated to South Carolina where he became interested in working in the extended healthcare vocation and the result he pursued and completed his Certified Nursing Assistant Certification (CNA). 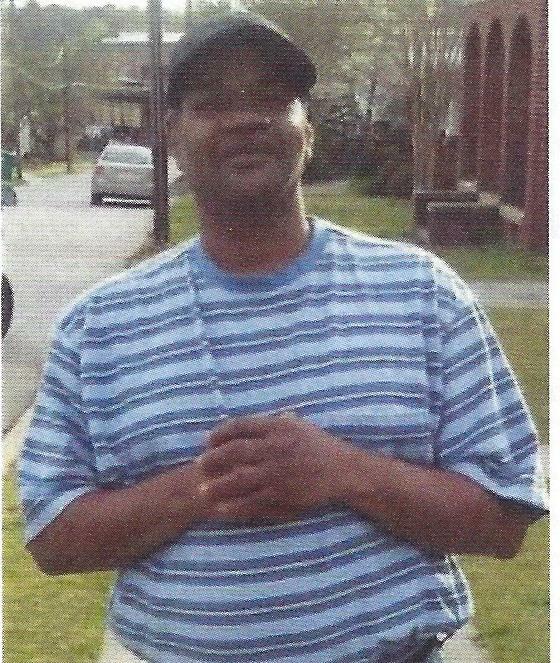 Berry made his transition on August 6, 2018 at his residents in South Carolina. He leaves to cherish his memory a host of brother/sisters; cousins; Tony Wilson; Brian (Carolyn), Shedrene (Tony), John, Sherell (Kindrick), and Sharmin Brownlee; Brett and Robert (Margo) Young; Larry and La Vel Young; James (Happy) Montgomery, Jr. Tracie Smith; Adam (Abeba) and Kaira Lingo; Jendaya Robinson; aunts, uncles, cousins, nieces, nephews, great nephews, colleagues and friends.